Chinese Acupuncture Clinic based in Stanground, Peterborough. 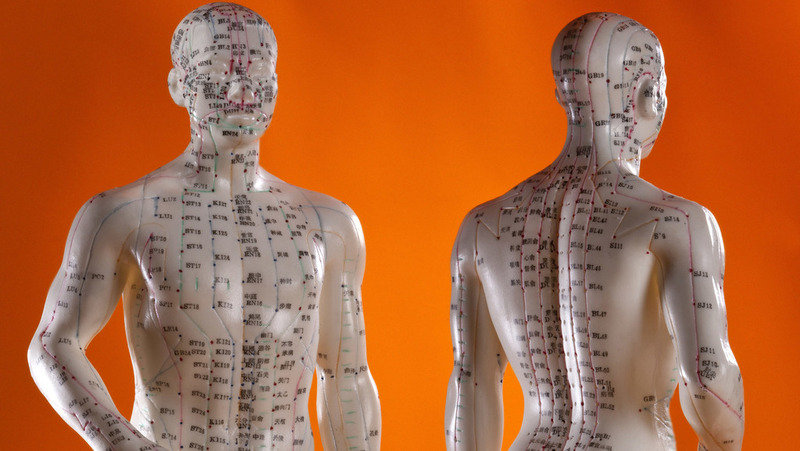 Professional registered member of Acupuncture-Acutherapy Council. 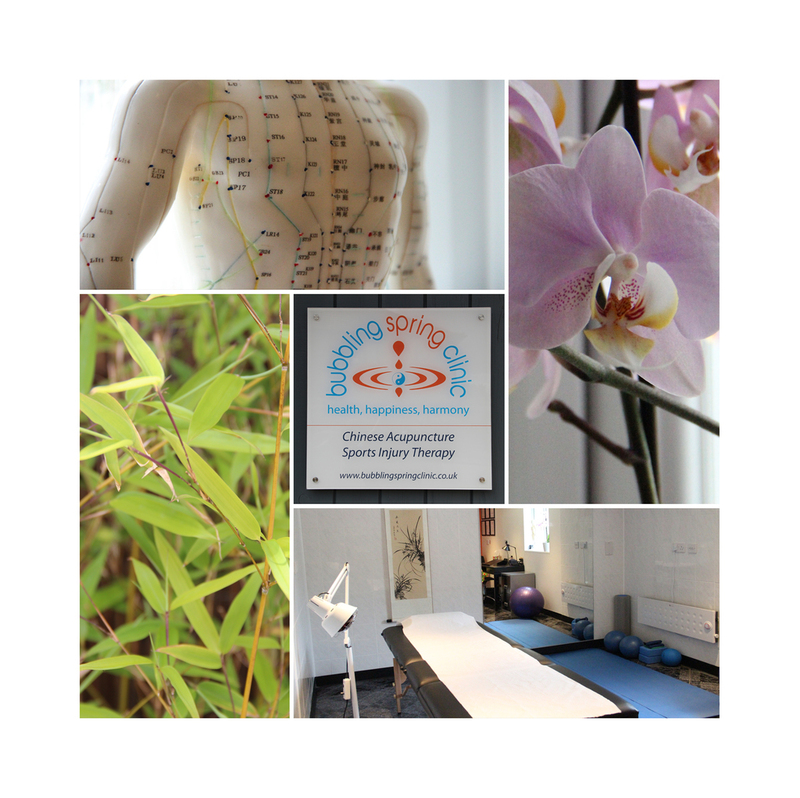 Individualised treatments for a wide range of health conditions. Back pain specialist. Core strength training and massage also available. Pilates and Tai Chi classes. Easy to find just off the A1139 Peterborough ring road. Parking available. Open by appointment only. Please call for a free initial 15 min telephone consultation.